Last night under the March Full Sap Moon we meditated on what is ready to thaw within us. 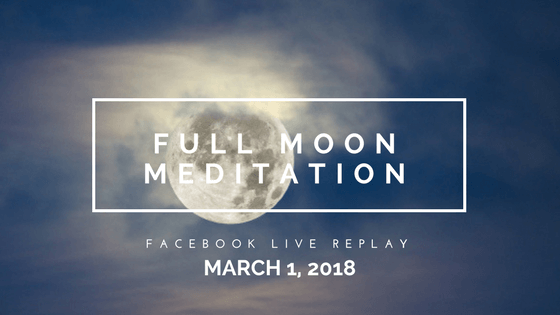 If you missed the live meditation, I invite you to join in now with the replay video below. We’ll harness the full moon energy and the beautiful metaphor of sap running through the maples. Whether you’re trying to conceive or not, think of the sap as the blood carrying healing and wellness through your veins — or the ideas, desires, and vision invigorating your heart and spirit.